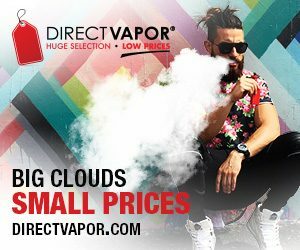 SteamWorks is a top premium e-liquid brand, crafted in Manchester, United Kingdom. A group of mixologists and passionate vapers helped to bring the idea of SteamWorks to life. 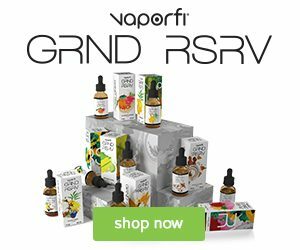 Every e-liquid from SteamWorks series tells us a unique, captivating story. The visually engaging, stunning packaging has been designed to exude the characteristics of each flavor. 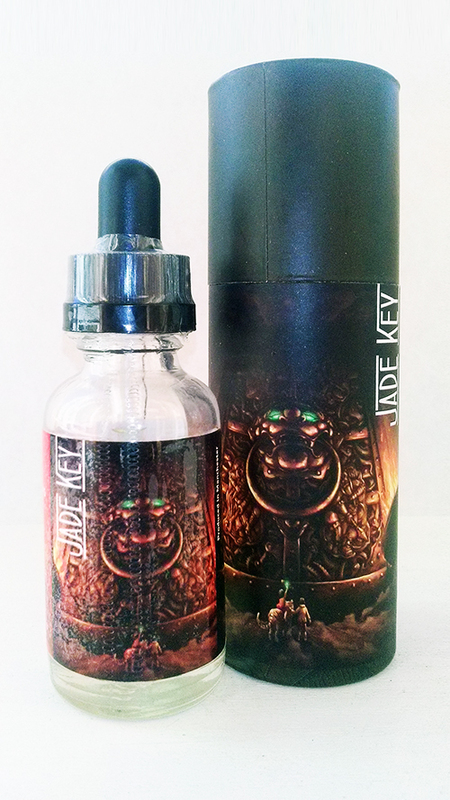 To be honest, we have never seen such a detailed and quality e-liquid packaging. SteamWorks e-liquids come in 30ml bottles only, with 0.3mg/ml or 6mg/ml (12mg/ml for Alchemy flavor) nicotine content available. Each bottle inside the marvelous packaging is made from glass and has a pipette to make dripping easier. Even before the bottle is opened, one can clearly scent the magic, but after removing the childproof cap, the flavor radiates all around you. Each of SteamWorks e-liquid flavors is characterized by a fresh aftertaste, and they are made using only top quality components without any unknown or non-approved ingredients. 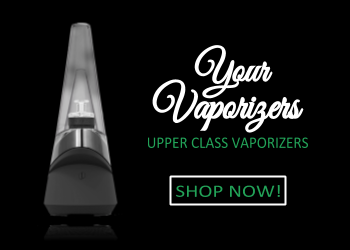 Warning: after tasting the fascinating flavors of SteamWorks, you most probably will never again be willing to buy some lower quality e-juice, as SteamWorks will bring you a brand new vaping experience! 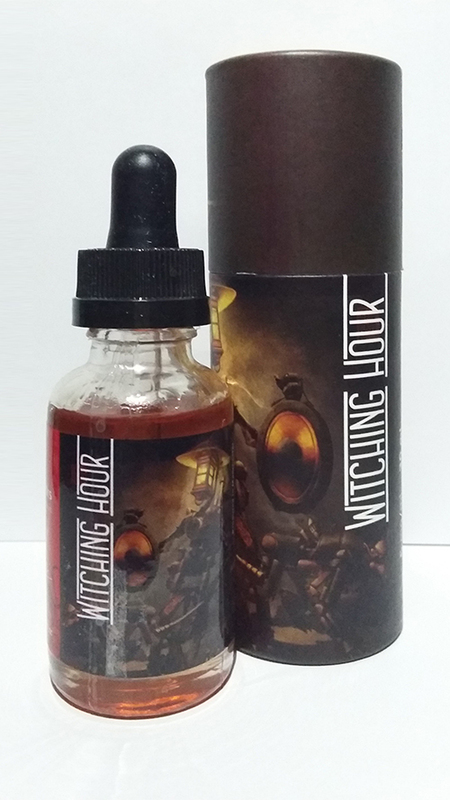 This was the first e-liquid from SteamWorks we tried. We were simply stunned. It’s an amazing blend of peach and vanilla with some citrus sourness on the exhale. 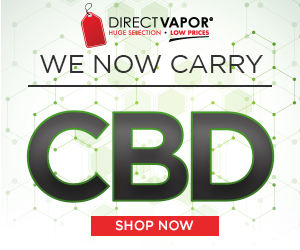 It is more on the sweet side, with the smooth vanilla note being the most pronounced, delivering a very delicate and mild vape. 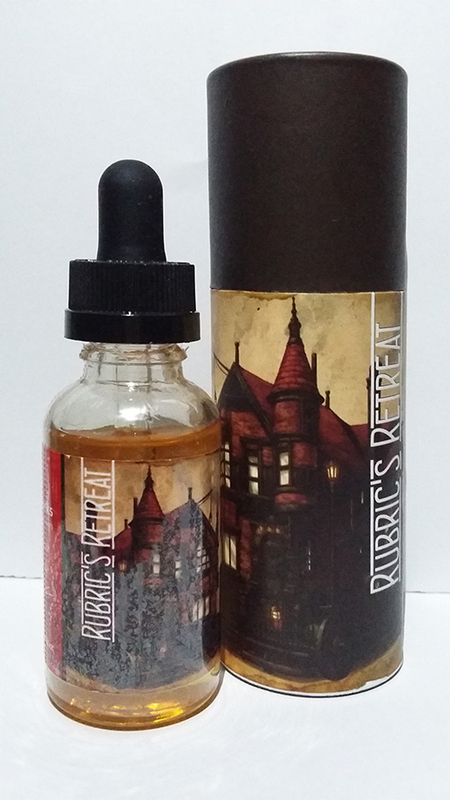 The blend is perfect ’ nothing redundant, only a clear and very pleasant flavor. The citrus aftertaste is added very cleverly here, as it removes any excessive sweetness in your mouth after you exhale. Alchemy is our absolute favorite from SteamWorks. 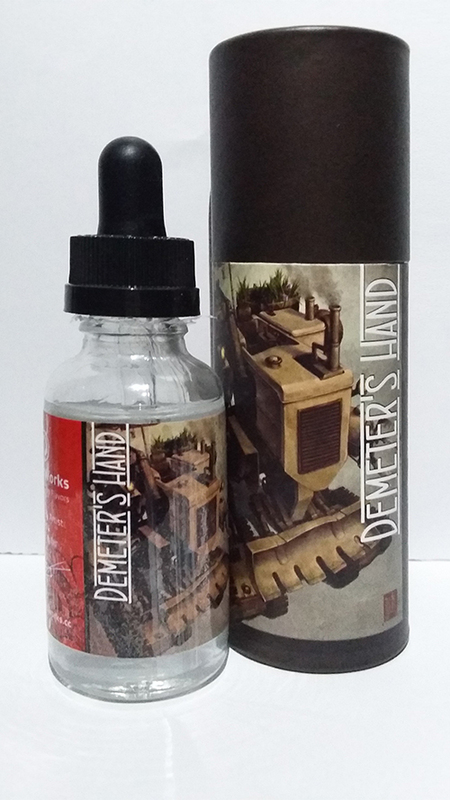 In this flavor, a smooth blend of tobacco meets chocolate, forming an amazing combination. This mix, however, is enhanced even further by a very mild, refreshing, a bit minty aftertaste, providing an extraordinary, very sophisticated flavor. 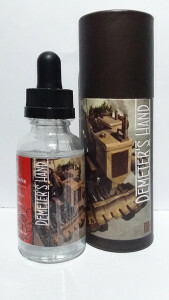 Due to the subtle and relatively neutral tobacco being present, we suppose this could easily become your all-day-vape. If you love blueberries and are not against a little bit of mint, this top premium e-liquid from SteamWorks is just in time for you. This is a juicy but rich flavor with a bit of sourness on the inhale, and mild mint on the exhale. The blueberry touch is very subtle, while it also features a tiny, tiny bit of cherries in the mix ’ the sweet and the dark-red variety of cherries. Overall, it’s a very fruity flavor with a fresh mint aftertaste. This definitely isn’t your regular mixed fruit & menthol flavor. Although the sweetness is present, it is very subtle and more palpable through smell than through taste. It is characterized more by a fresh fruitiness than sweetness, and the menthol, which is mostly felt on the exhale, is very delicate. The most pronounced fruit note you can feel in this flavor is pear, although it is enriched with a broad multi-fruit mix. 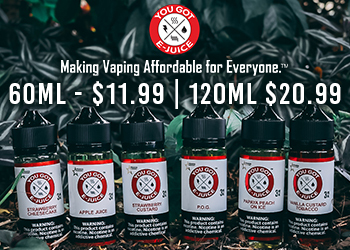 This flavor is certainly the most refreshing from the SteamWorks line, and, thanks to the freshness, it might as well work as an all-day-vape for fruit mix lovers. This flavor will make you feel closer to nature. It is a very exotic blend of jasmine and green tea with a refreshing mint aftertaste. As I love green tea and other healthy teas, I truly enjoyed this one. 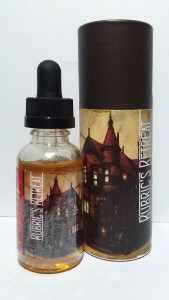 And, while other e-liquid brands struggle to capture the awesomeness of tea in their flavors, this is an exquisite, authentic replica of the natural, somewhat dry and quite sophisticated taste of tea, with the bitterness and mysteriousness of jasmine flowers making the whole experience almost overwhelmingly profound and meditative.